I love getting food, treats and snacks for the Holidays and if it comes in a basket and delivered to my house even better!! Looking to send someone a special basket with chocolate or coffee or some other treats they may like? Well Doodlebuckets can help you out with that, they have Holiday or Christmas Gift Baskets available to send to your special someone. 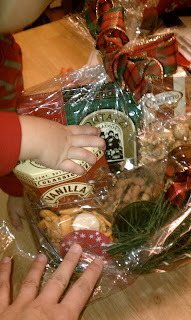 In our basket there was a little bag of coffee, vanilla caramels, flavored pretzels, tasty peanuts, caramel popcorn, a Holiday Merry Mix and even some Almond Roca... yummy. 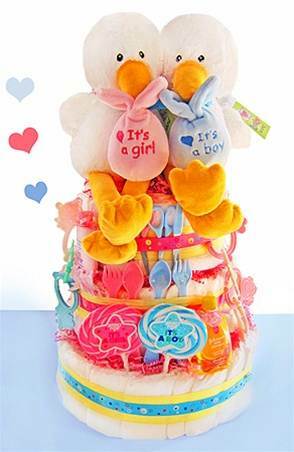 Not only do they do Holiday Baskets but they specialize in Baby Gifts and Baby Baskets of all kinds! 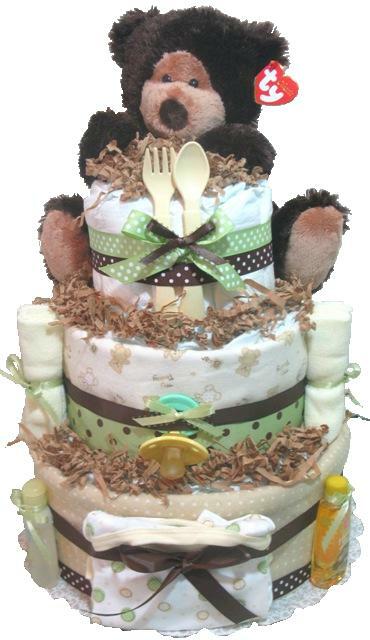 Doodlebuckets has cute Diaper Cakes, Baby Girl Gift Sets, Baby Shower Gifts, Twins and Multiples Gift Sets and More. 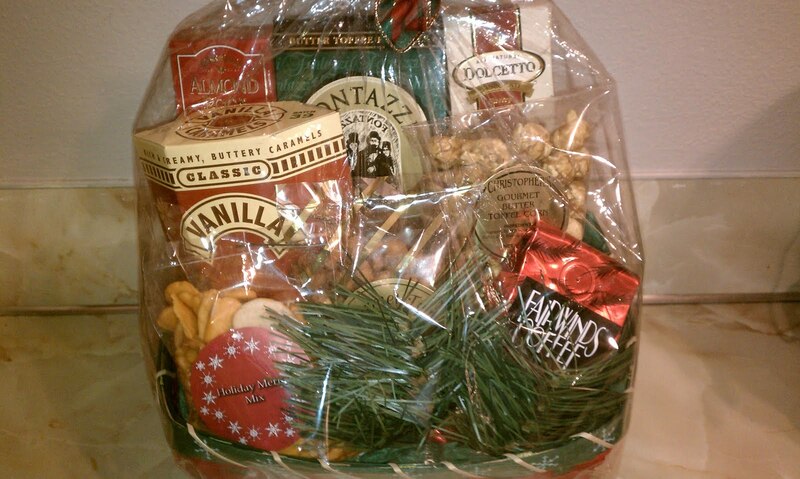 There are gift baskets for All Occasions, check out Doodlebuckets for yourself. I would pick the Breakfast in Bed Holiday Gift Tray! I love this tray!!! AWESOME!! Thanks so much for entering me! I like Baby Gift Baskets from Doodlebuckets.com on facebook (Stacie Dennis Frost). Thanks for entering me! 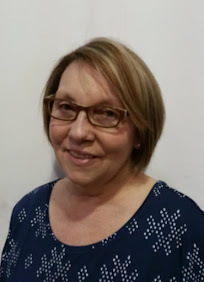 I Follow Doodlebuckets Amy McCoy on Twitter (@savingmama42). Thanks for entering me!! I googled them! Thanks for entering me! I think I'd pick Happy Holidays Gourmet Sampler Pack. 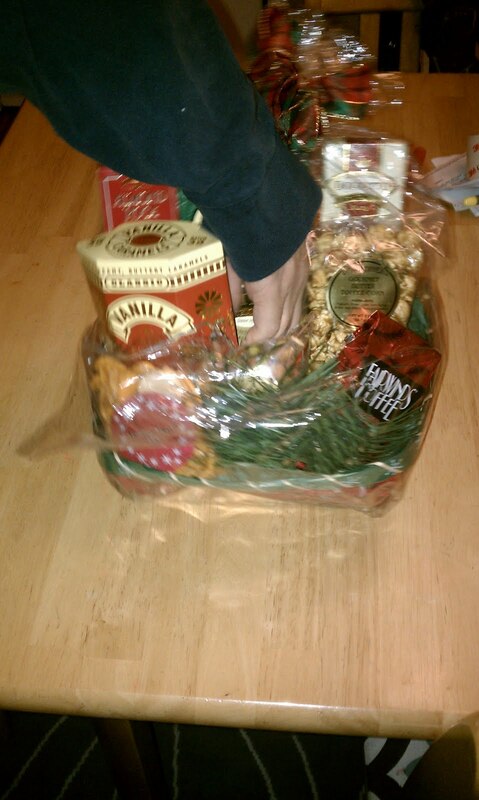 But it is hard because there are so many yummy baskets. Thanks! I would like the Chocolate Dreams Holiday Gift Basket. I would like to win the Joy Holiday Gift Basket. 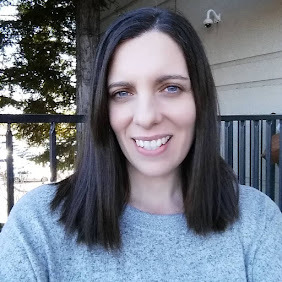 I follow Amy McCoy on twitter @Aerated. I would get the Happy Holidays Gourmet Sampler Pack. I'd go with the thanks a million gift box. Thanks! A Cut Above Better Holiday Gift Set would be a great gift! I like the A Cut Above Better Holiday Gift Set! I would love the Gourmet Gatherings Holiday Gift Trunk. They have so many gift baskets to choose from! I guess I'd want something that my entire family can enjoy together, so I'd choose their Happy Holidays Gourmet Sampler Pack. That way, everyone would get something they love!